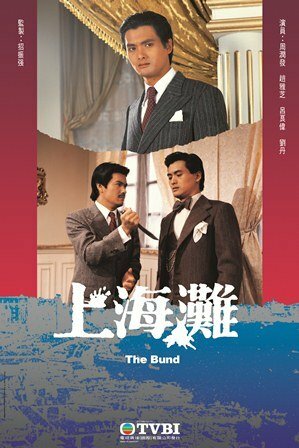 ‘The Bund’ is one of the most successful and famous drama in Asia, and Xing He will start to broadcast this well-known drama series from March. 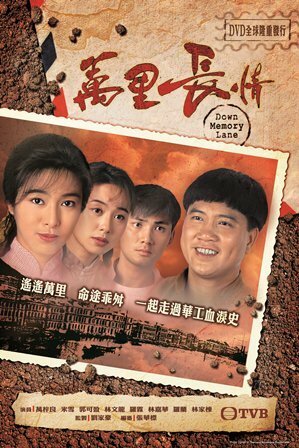 Set in the 1920s Republican era in China, the story tells how triad members Hui Man-keung (Chow Yu Fat) and Ting Lik (Ray Lui) struggle to survive in Shanghai, and their rise to prominence in the Shanghai underworld later. ‘Fong’s tea’ is regarded as the finest in the trade. However, due to downfall of the family, its successor Yau Wai (Lam Ka Tung) has no choice but to work for the tea garden of Song’s. 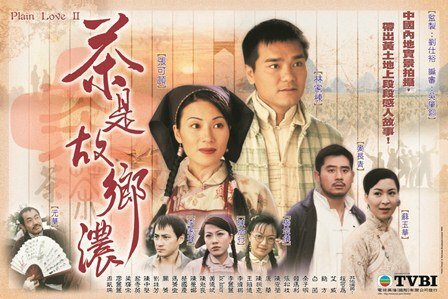 Wai makes friends with a gril Shi A (Maggie Cheung), but this made his best friend Hon Ngau (Mak Cheung Ching) misunderstands on him. Wai is betrayed by Ngau and got fired by the tea garden. Since then, Wai has spent great effort in perfecting ‘Fong’s tea’. Five years later, in the well-known tea contest, WAI and NGAU meets again. However, what they compete are not just for the honor of the ‘King of Tea’, but the victory of career, friendship and love. Repeated financial crises disrupt many harmonious families. 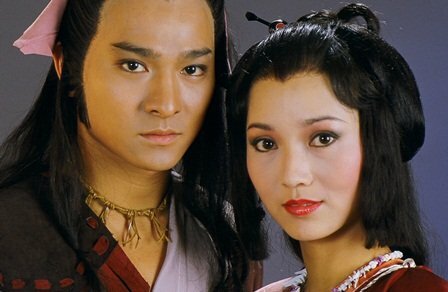 A model couple, SAM (NG KA WAH, LAWRENCE) and MAY (YIP TUNG, CECILIA), is also a victim. SAM is practical and MAY is materialistic. Ever since they were bankrupted, they have used their own ways to pay off debts. Amazingly, they have succeeded. 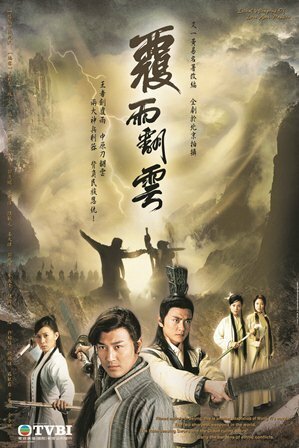 However, a scatter-brained policewoman, LING (WONG CHEK LING, RUBY) finds out about their illegal tricks by accident and reports them. Meanwhile, SAM and MAY are separated because of their different senses of price. 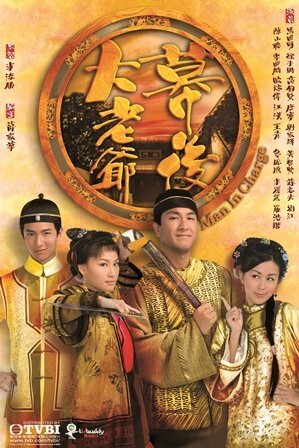 Their son, LONG (SHING JIN KUEN), and daughter, CATELINE (SHING KA YING), try hard to pull their parents back together. Will these two smart little angels succeed? Will their parents be with each other again? LING (SHEH CHARMAINE) is a first year student nurse, and wishes to be a pediatric nurse one day. LING’s roommate, HILDA (HONG TSZ NI), is an arrogant girl. She feels ashamed that she cannot get into medical school and takes nursing school as her stepping stone to the medical profession. KEI (CHAN KIN FUNG) has been classmates of HILDA since his was in high school, and has secretly fallen for her for many years. Experiencing all the love and tears in their school life, what have they learnt about life?